Hosoda Bros Inc has been in business since 1918. 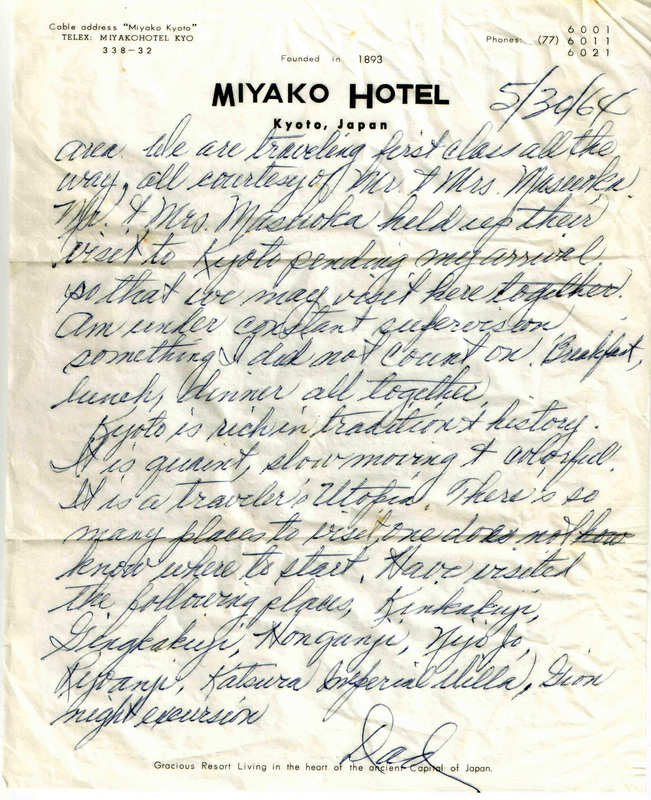 We began as a small confectionery store called Shinanoya in San Francisco’s Japantown. Shinanoya was started by Kenichiro Hosoda and his older son Tokuichi. 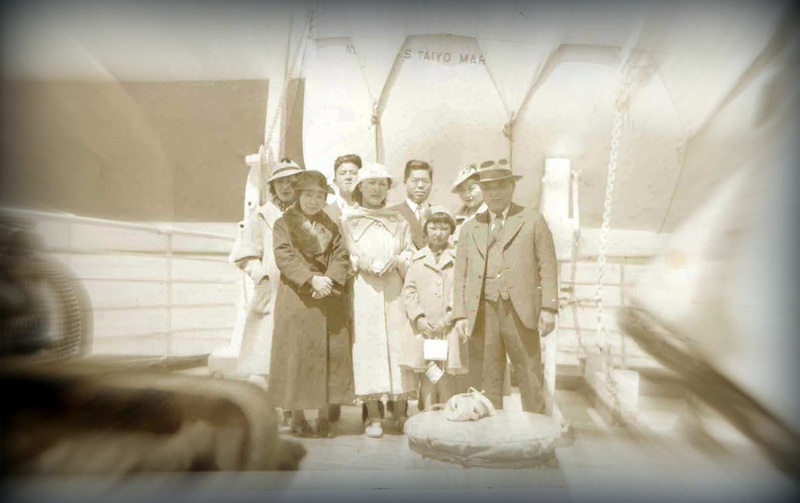 Kenichiro’s younger son Juro came to San Francisco from Hiroshima in 1919 at the age of 5 and eventually joined the family business. 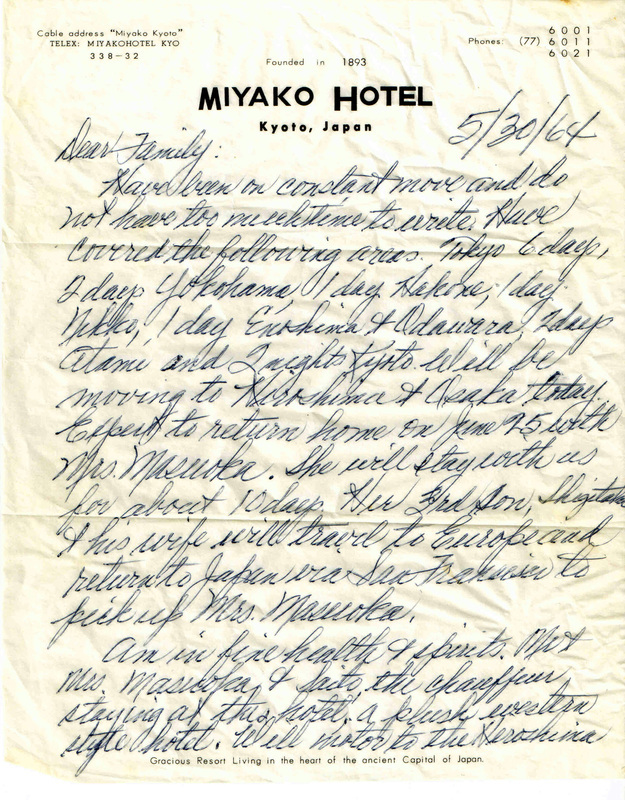 The father returned to Japan in 1935, and Tokuichi and Juro continued to manage Shinanoya. The brothers were interned with their families in Topaz, Utah from 1942 to 1945. 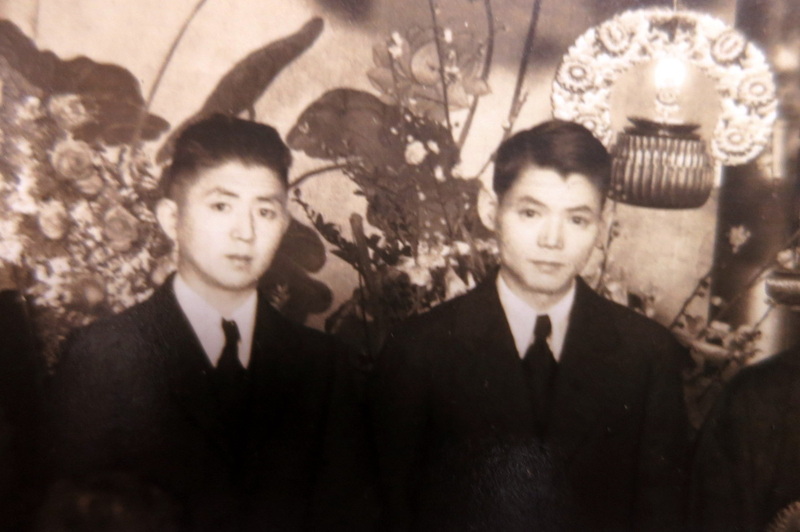 They returned to San Francisco in 1947 and started anew as Hosoda Brothers. 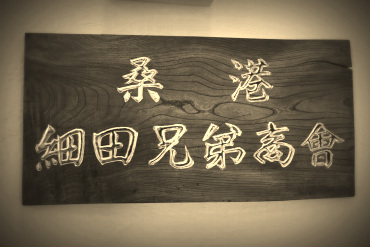 Japanese products were scarce at that time so the brothers started making senbei (tea cakes) and yokan (bean jelly). The products were shipped nationwide and the beginning of Hosoda Brothers as a manufacturer and wholesaler commenced. 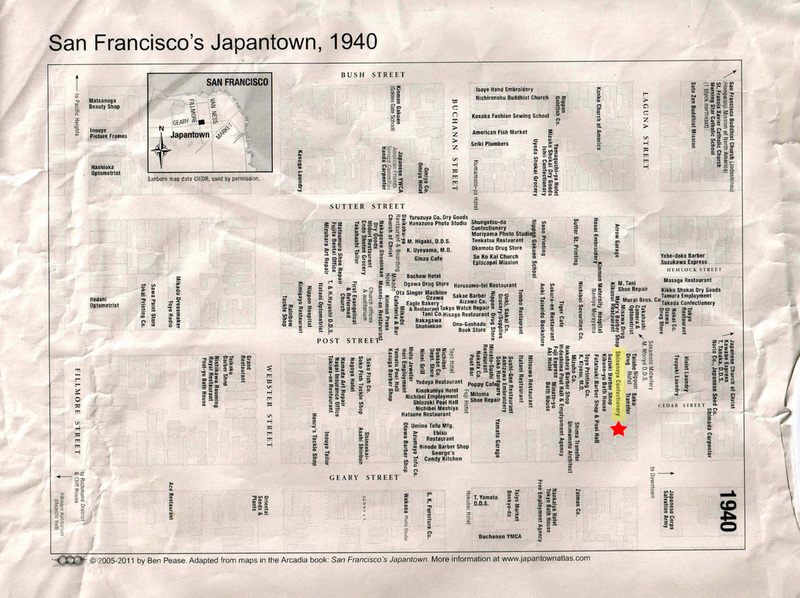 In 1960 Hosoda Brothers moved their manufacturing and wholesale business to 1596 Post Street in San Francisco’s Japantown area. 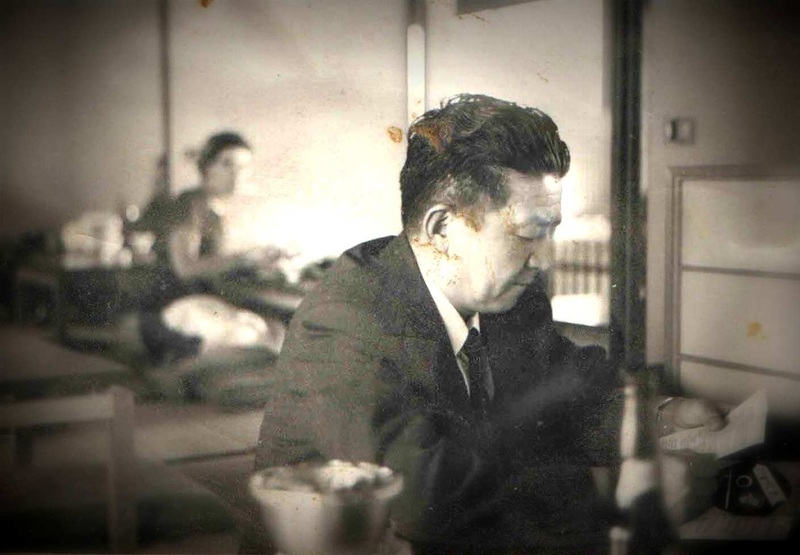 In 1970 Tokuichi retired and Juro’s son Satoru, now President of the company, joined the business. As the market for Japanese food and products expanded, the company’s business model evolved from being a manufacturer-wholesaler to being an importer-wholesaler of Japanese products.  Hosoda Bros. Inc was officially incorporated in 1977. In 1978 an office and warehouse in Los Angeles was opened. A Las Vegas office and warehouse was opened in 1997. The San Francisco head office was moved in 1983 to 1444 Tennessee St. in San Francisco. Hosoda Bros Inc has since added Hawaii products and sakes to its product line. 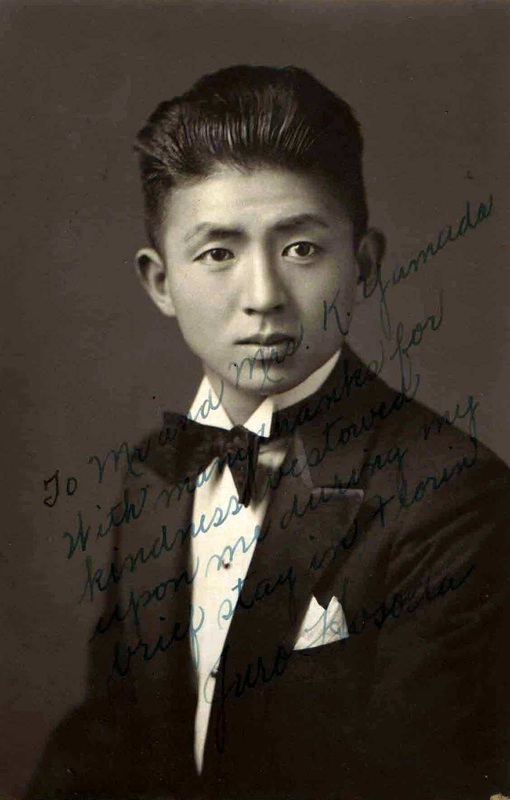 Hosoda Bros. Inc’s commitment to serving our community has remained the same going on four generations. At Hosoda Bros. Inc, we offer quality products from Japan and Hawaii. 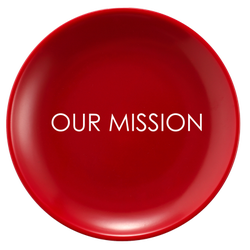 We strive to maintain the principles established by our founders. Our goal is to expand our markets for our suppliers and to provide quality products at competitive prices.